Have business cards become defunct in today’s digital world? Many say that they have died a quick and painless death thanks to the likes of Linkedin and other contact management apps. We say, don’t throw the baby out with the bathwater. Business cards are still alive and well, and imploring for your consideration. So you’re probably thinking: Of course we would say that, we ARE a printing company, after all. All we want to do is print your business cards into the ground until the world makes them obsolete, right? WRONG! Understand the reason why business cards are used today- for alternative purposes. We have management websites, software, apps, and social media coming out of the wazoo for getting your name out there and making sure it is never abandoned. Today the card is used as an extension of you. An extension of your brand. It helps differentiate your brand from the small business around the corner offering the same service. The intention behind creating a business card that allows your entrepreneurial spirit to shine is based on the objective that glitz and glamour isn’t always the path well chosen. Your card needs to disclose your story. Let’s look back in time, shall we? In the 15th-18th centuries, business cards were used in announcing the arrival of aristocrats to a home. They were called “calling cards.” The recipient of the card would use the card as a reminder of who had come to visit, who still had yet to come, and all the details surrounding the visit. Also during that time, in working class London, tradesmen were engraving business cards to hand out after trade festivals. They would engrave them with maps to their stores. 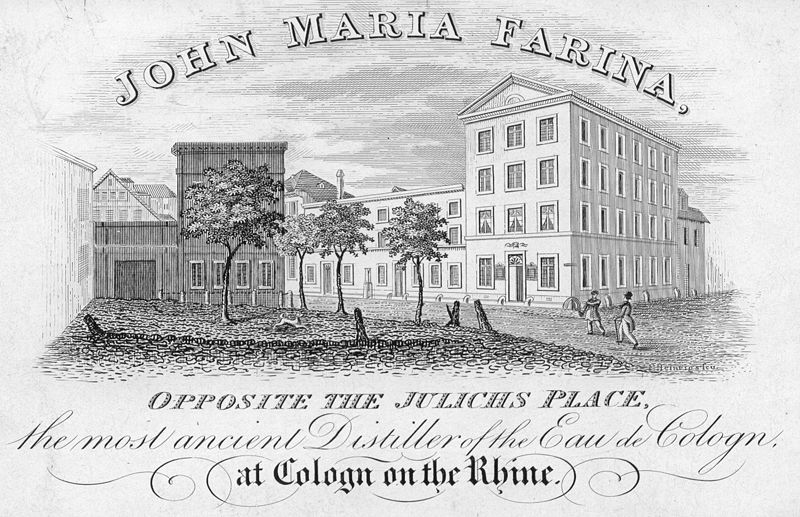 The more colorful and elaborate, the more successful the merchant was thought to be. 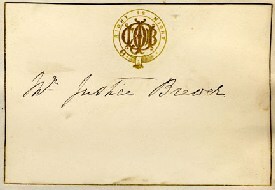 An example of a Victorian Calling Card. An example of a Tradesman Card. 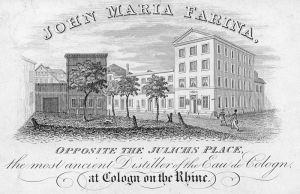 The business card was also used as a “Courting Card.” A keen suitor would present a woman of interest with this card and the woman would either reject or accept the card, thus beginning the courting process. 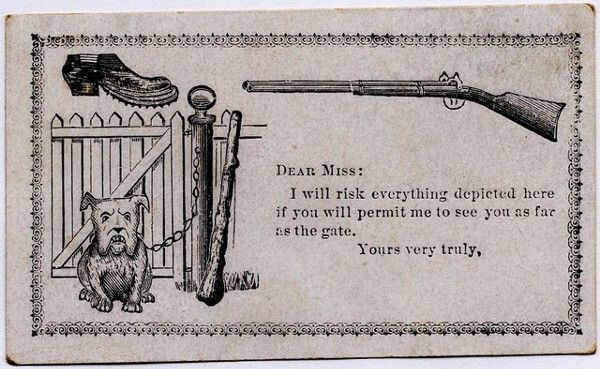 An example of a Courting Card. This is precisely the integrity that should be adopted in the practice of distributing cards in the present-day. They should be as elaborate or subdued as your business will allow. They have to serve the exact purpose intended. Make an announcement that you are here and your business is one that should be recognized. Thickness of paper stock, size, shape, design, and finish are all options that discern your company as a dominant and dynamic one. Did you know, proposed clients are more inclined to hold onto your business card 10x longer if it is in colour and on quality stock? Aesthetic appeal will always linger in a client’s mind. The moral of the story is: This tiny piece of paper can really pack a punch. Load it up well and let it work it’s magic. Come to us for all of your business card needs. We can help take your business to the next level- the sky’s the limit.